Repairing Granite City For A Quarter-Century! Culler Plumbing is so much more than your go-to plumber to treat clogs and leaks — although we are that too! 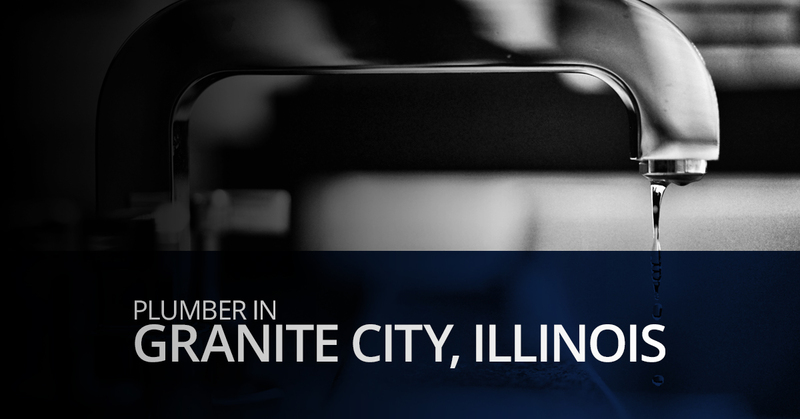 We offer routine and emergency plumbing, gas, and excavation services that help put Granite City residents at ease. 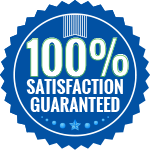 Licened, bonded, insured, skilled, and experienced — schedule your service today! There is no job too big, small, or messy! From Wilson Park to the Nameoki Strip, Granite City is a beautiful city that features both historical and modern aspects. Like Granite City, Culler Plumbing combines old-fashioned values with the latest state-of-the-art plumbing technology to produce quality service that is unmatched in Metro East Illinois. With a city as unique as this, you want a plumbing company that gets it. Rooted in Illinois, we understand what makes the plumbing system in your home or business run the way it does, and we have more than 25 years of experience in keeping it running! Culler Plumbing Service’s expert local plumbers can easily tackle everything from installing new gas lines or outside hose bibs to servicing your sump pump, and everything in between. 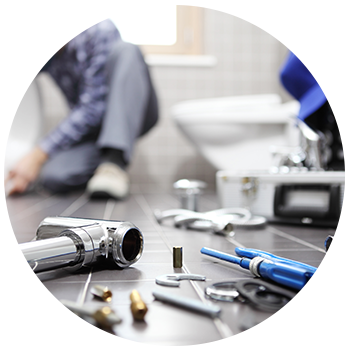 Contact us today and we could be the best plumbing decision you’ve made yet! With 24-hour plumbing services, a customer-first mindset, and our sights set on excellence, Culler Plumbing is the best in the business! 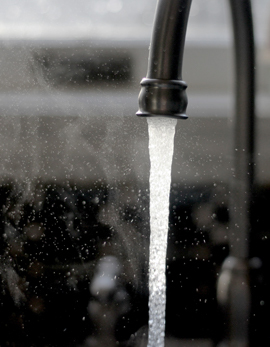 Enlist the help of your Granite City plumber for your annual heating and plumbing maintenance. Modern heating and plumbing systems are, for the most part, homeowner and user-friendly. The maintenance and upkeep of the parts and appliances that keep these systems operating in peak condition are minimal, however, they are essential to stay on top of. At Culler Plumbing Services, our skilled plumbers can help you keep up on all of your plumbing and heating maintenance needs. Here is a handy list of annual plumbing and heating maintenance tasks that you should have performed. Each year you should inspect and perform routine maintenance on your plumbing system as a whole. You should inspect your pipes for leaks, your drains for clogs, and ensure that all of your faucets and outside hose bibs are working without problem. If you have had problems with your drains, consider a camera inspection by your local plumber to identify clogs and professional drain cleaning. Tougher clogs can benefit from water jetting or another professional plumbing service. Your water heater should run without problems for over a decade. However, if you are like 80 percent of American households, and have hard water, you will need to clean your water heater regularly. Even if you don’t have hard water, it is still a good idea to clean your water heater tank to prevent buildup of contaminants. If your hot water heater is old, has not been working well, or your utility bills are high, you may consider replacing it and upgrading to a newer, more modern and efficient one. Your furnace should only be working about half of the year, the other half of the year, it is literally collecting dust. At least annually, you should have your furnace cleaned and inspected, before lighting it for the cold season. At Culler Plumbing Services, we can help you with your furnace at the same time we inspect your water heater and plumbing system. For the Granite City plumbing company that can do it all, contact Culler Plumbing Services today!